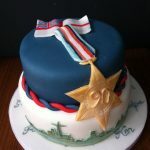 Ken was having a family celebration this weekend to mark his 90th birthday (he’s not quite 90, a few weeks to go yet!). 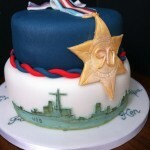 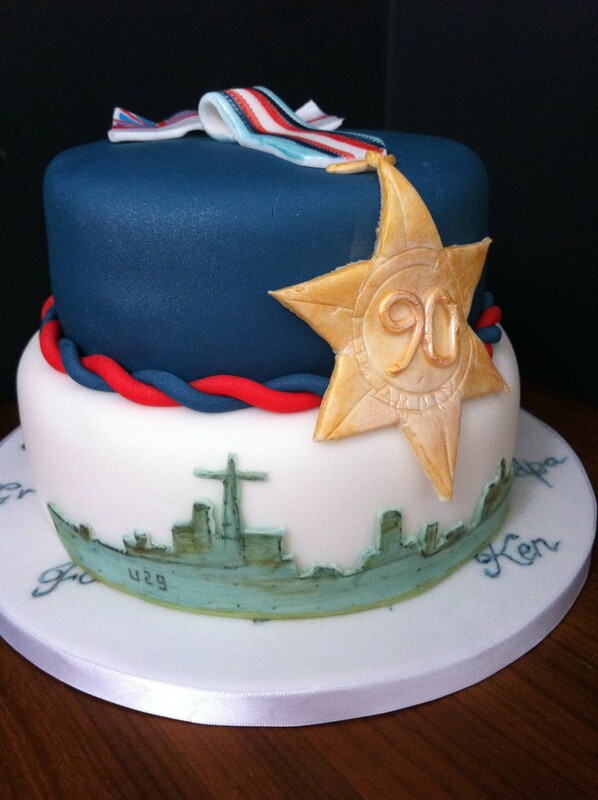 He served on HMS Whimbrel in WWII which took part in the Arctic Convoys and his family wanted a cake to reflect that. 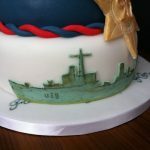 Here are some of the pictures showing what we came up with.